Joakim "disco doplan" Gidetun is no longer with Red Reserve's Counter-Strike: Global Offensive team, he revealed Friday. 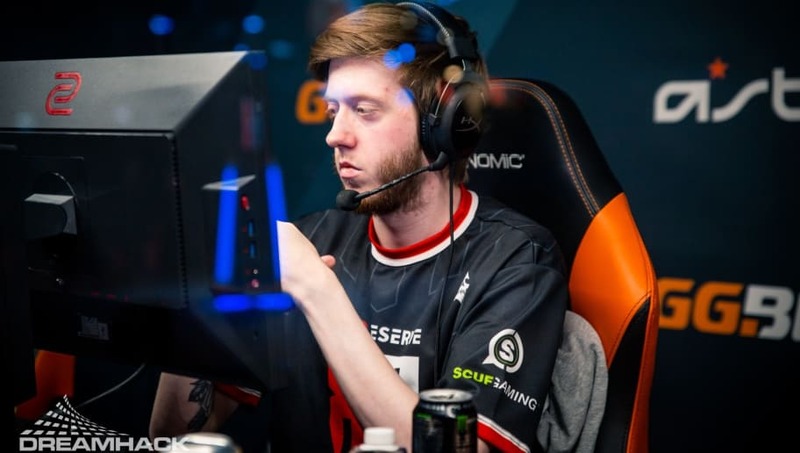 ​​Disco doplan announced as of Thursday his contract with Red Reserve was terminated. According to his tweet, a breach from the organization's side was made and prompted him to end his contract with Red Reserve. He added he is looking for a new team to join in February or March as he works on improving himself in-game and outside of the game. The specifics on what happened and what breach was made were not made public by the ​CS:GO player nor the organization. He joined Red Reserve in June but was benched from its active roster from Dec. 19 until Jan. 10. He previously played with teams like Fnatic, GODSENT, and Epsilon Esports.